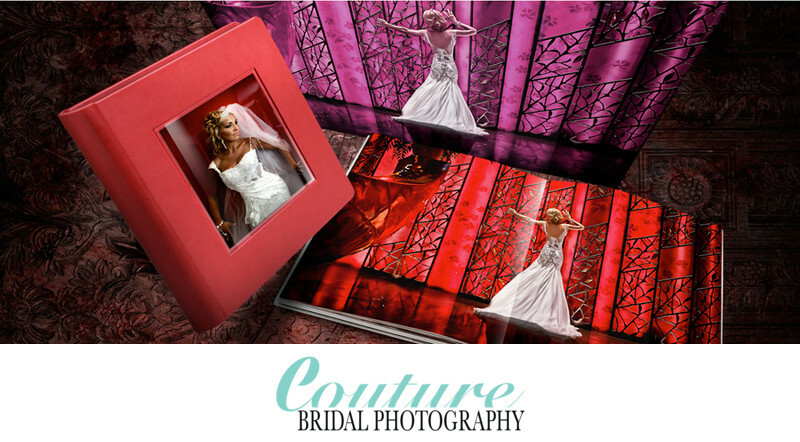 Couture Bridal Photography is an Exclusive supplier of GraphiStudio Photo Albums in South Florida. 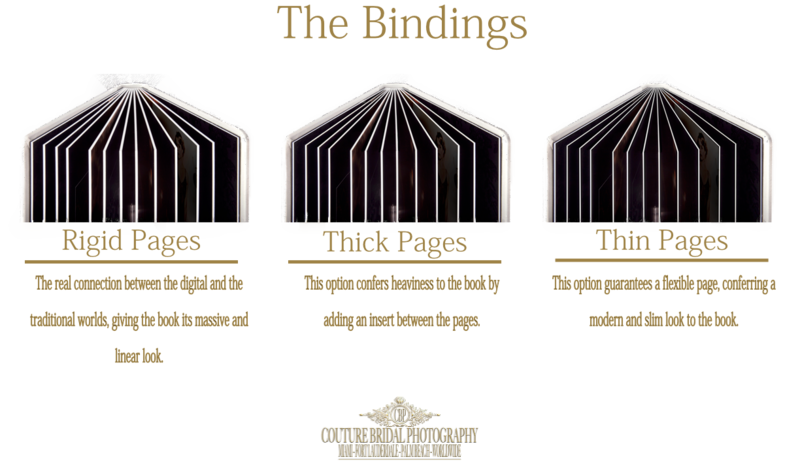 We offer the most customizable wedding albums in the world exclusively through Graphistudio. 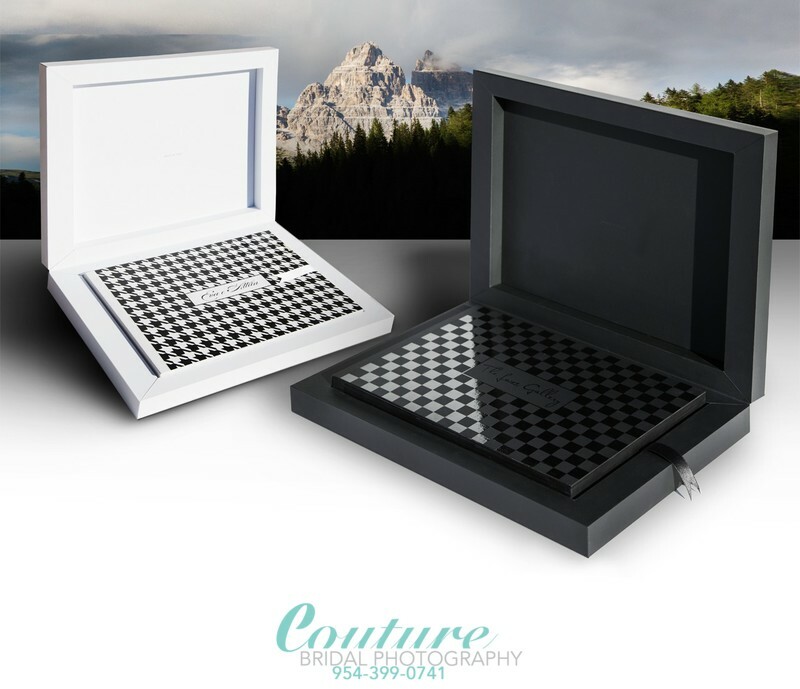 Our mission when creating your photo album is to create the most personalize piece of art you will every own. 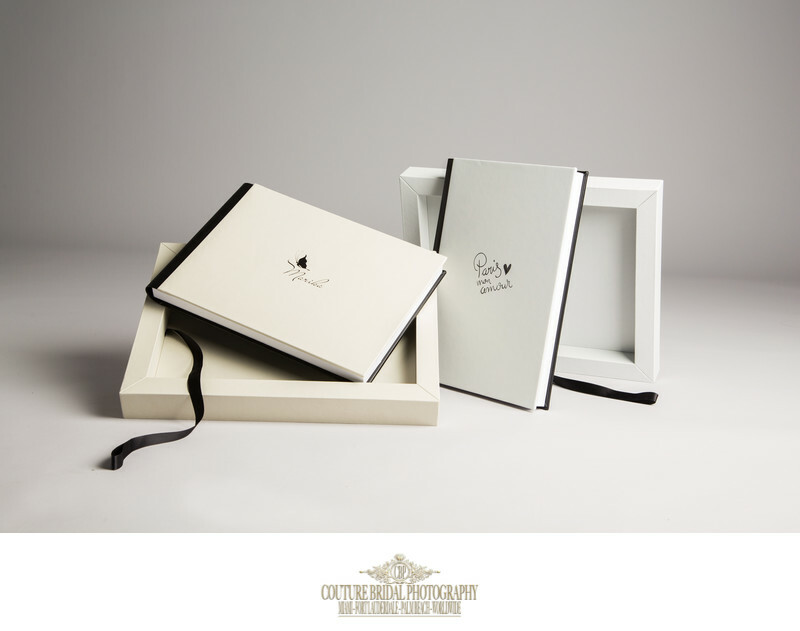 I will work with you each step of the way as we choose covers, papers, images and layouts to design an album that is a reflection of your love and personality. Together we will create the most important heirloom you will every own to display, reflect and reminisce the most special moments of your wedding day.